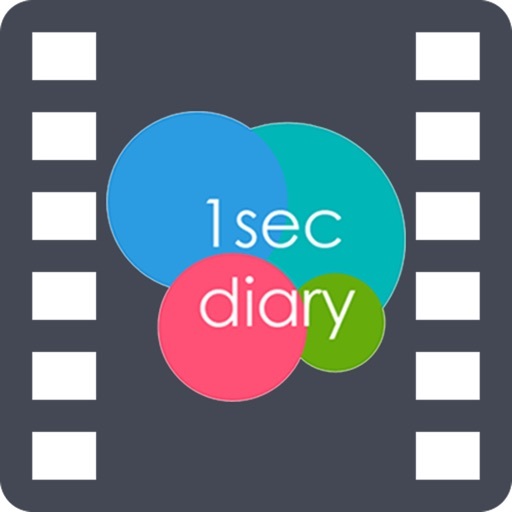 Download 1 Second Video-Diary Everyday free via AppsHawk. 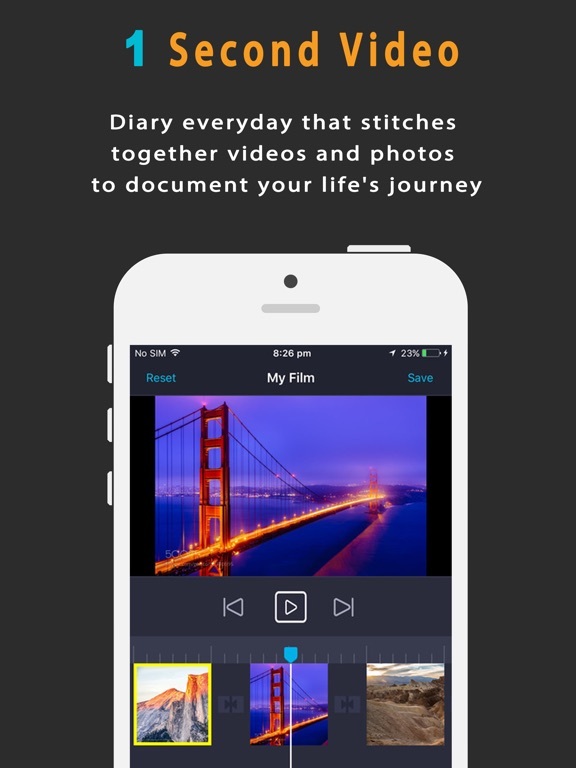 1 Second Video is a diary everyday that stitches together videos and photos to document your life's journey. 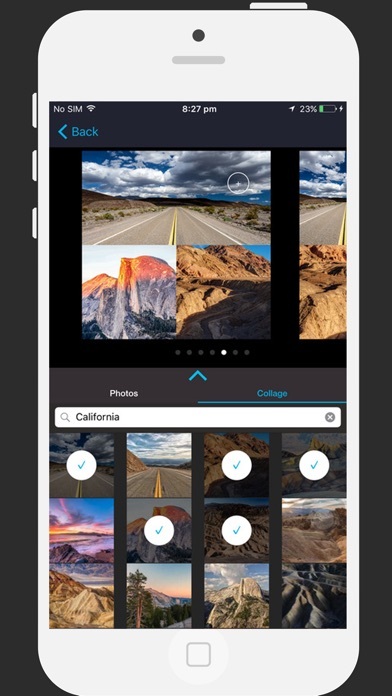 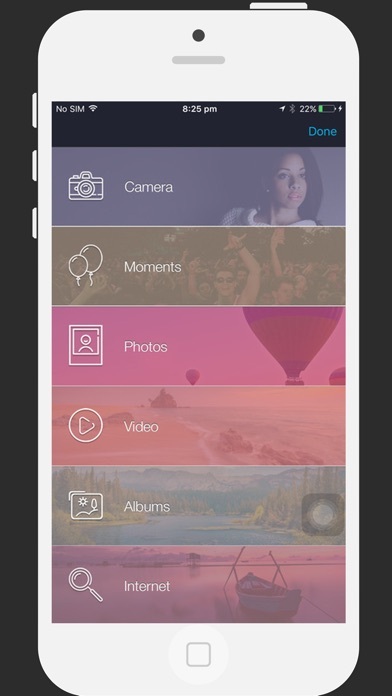 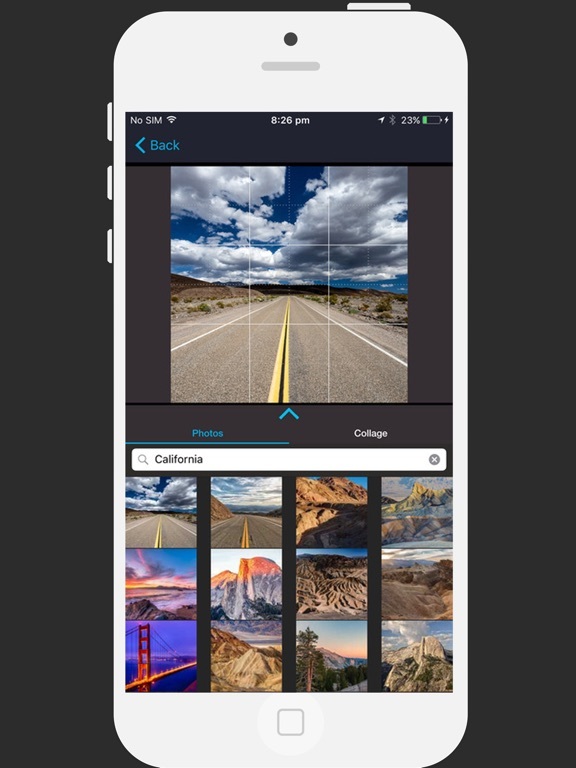 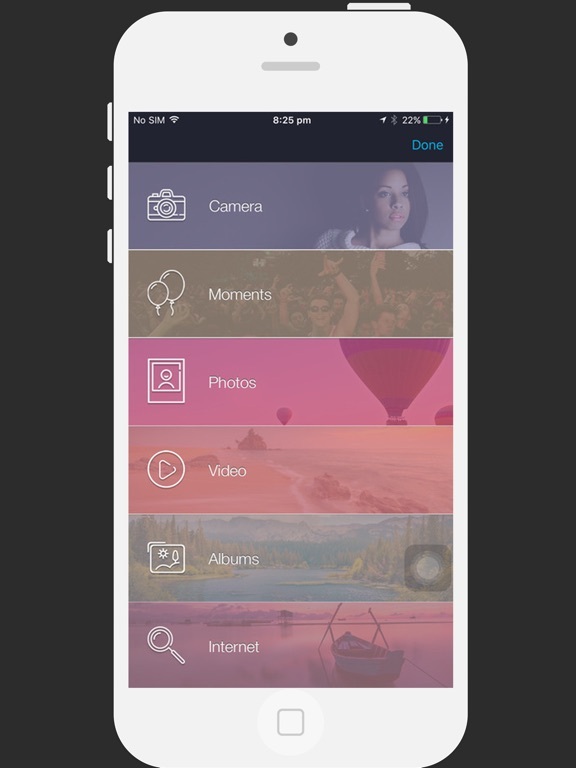 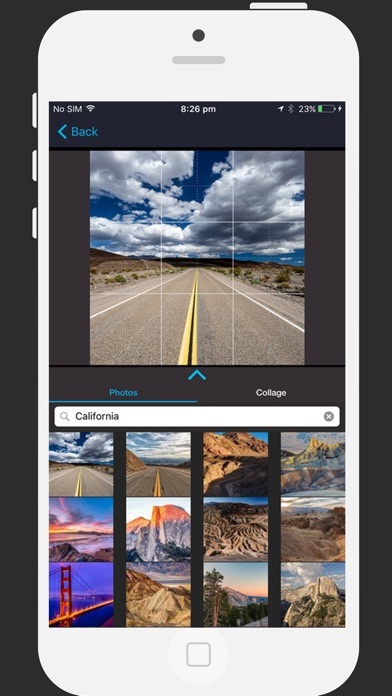 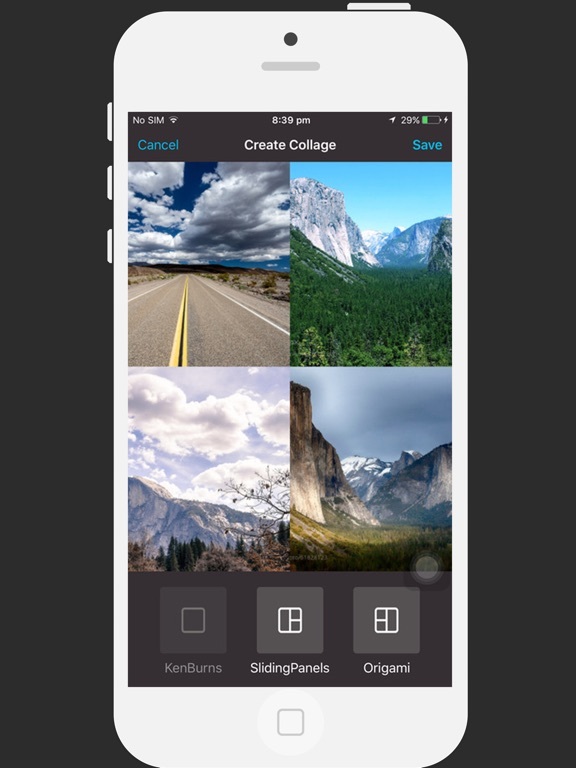 In 1 Second Video, all you need is a few taps to create films from photos and videos. 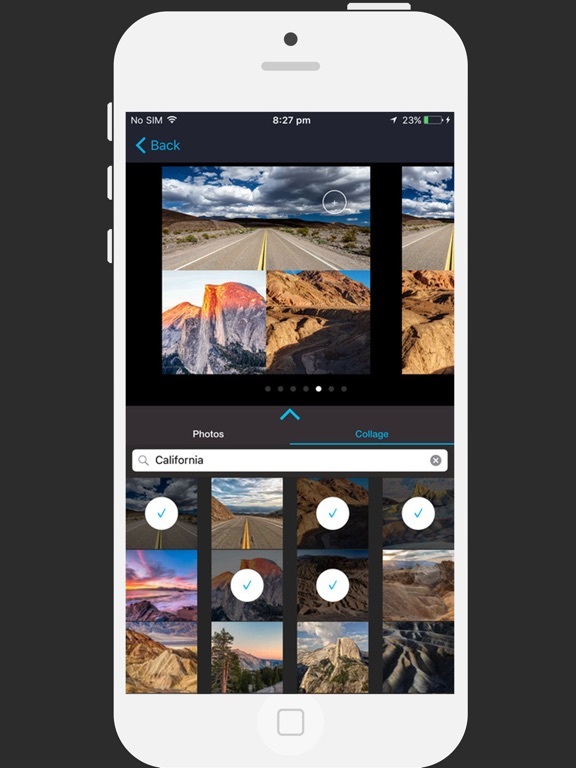 Just select your favorite photos or make a collage of them, as well as select videos from your Photo Library or make all of it by using your Camera and then Video Maker will combine them into a movie including beautiful effects and transitions. 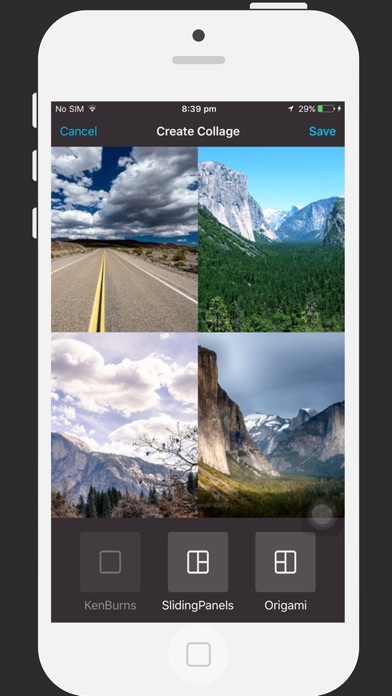 Give it a try today and never forget a day again! 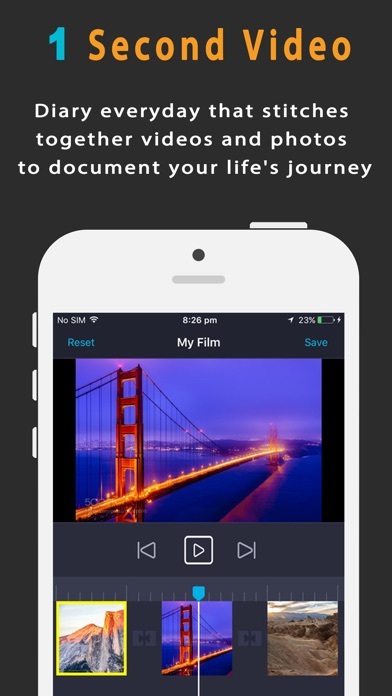 - Subscriptions are from $0.99 USD Monthly with 3 days free trial.